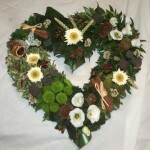 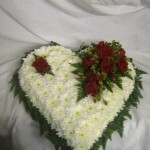 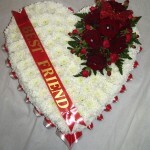 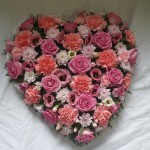 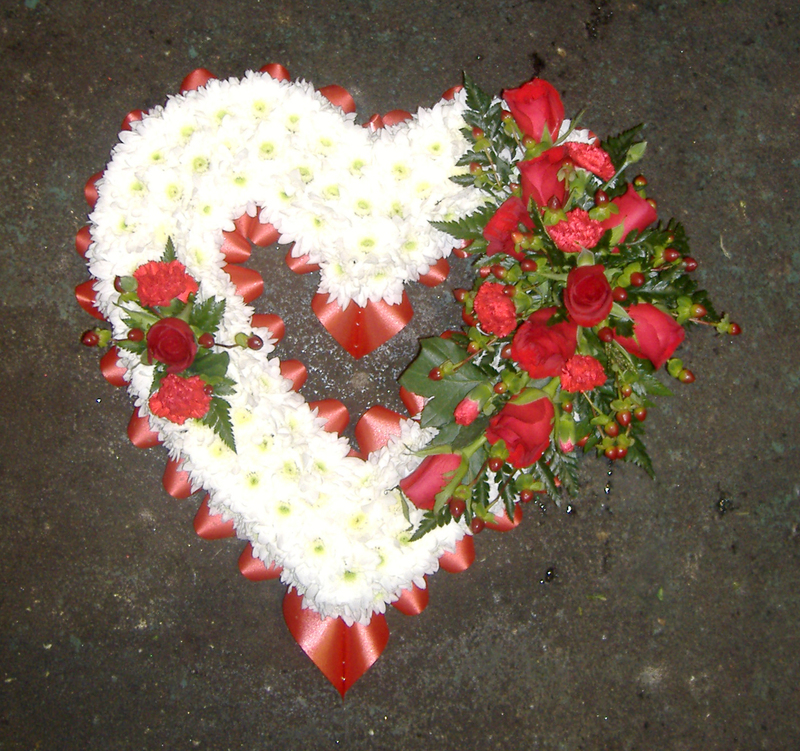 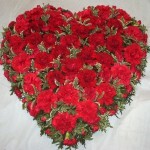 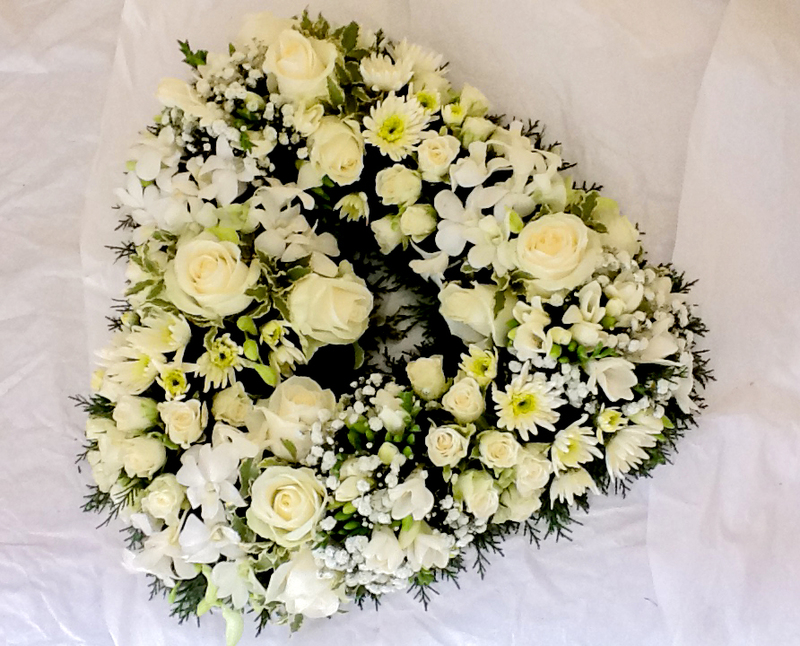 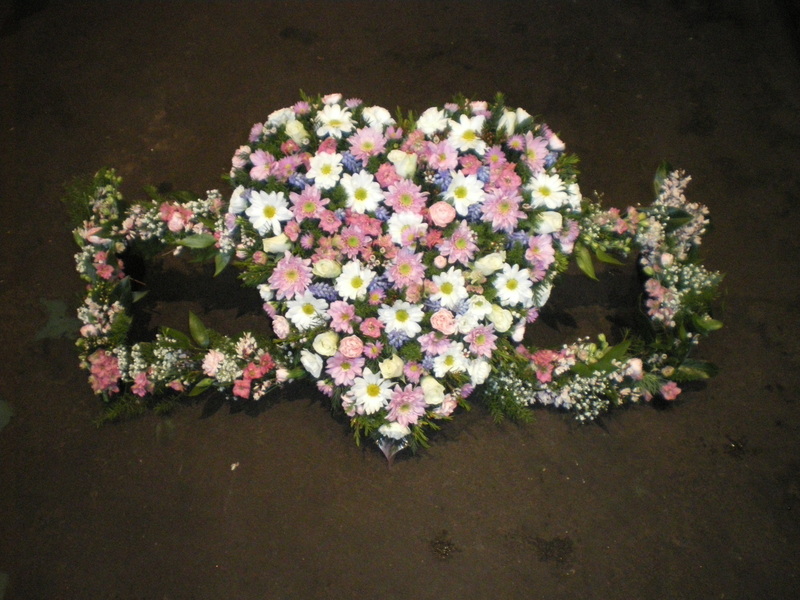 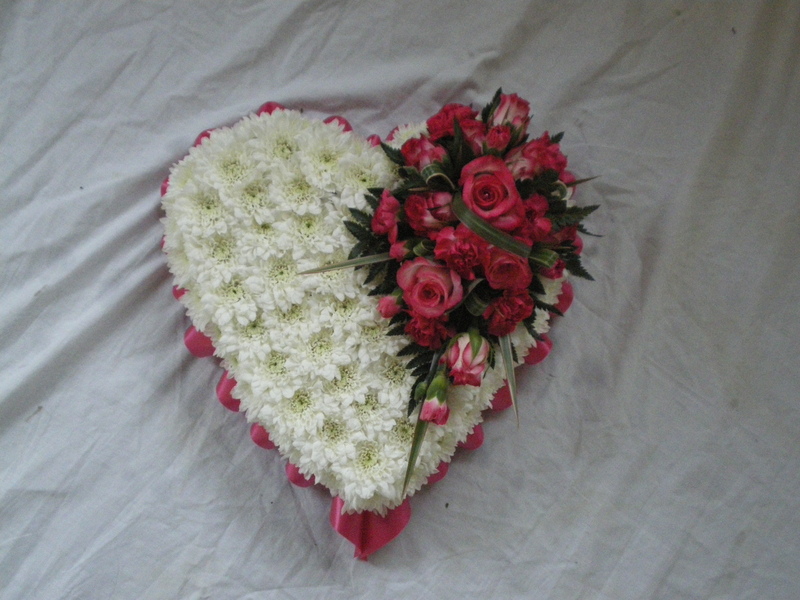 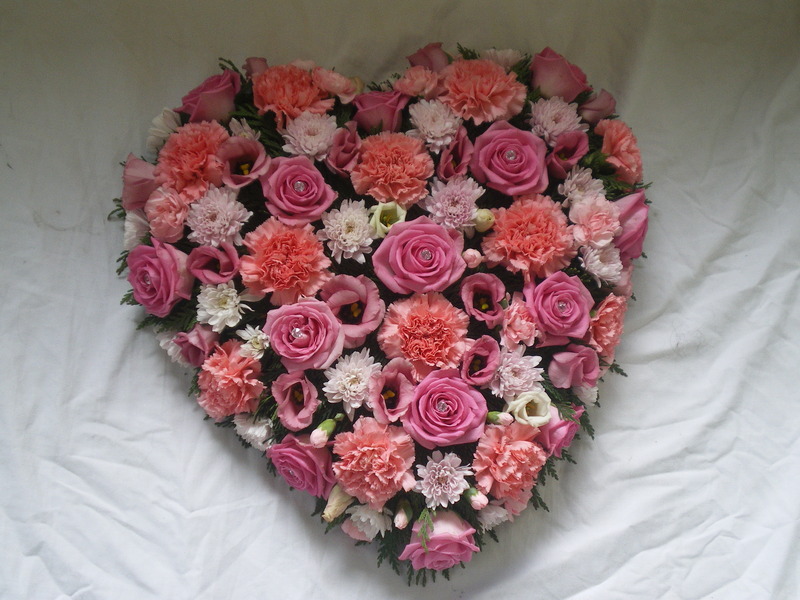 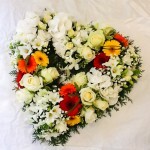 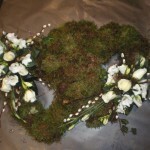 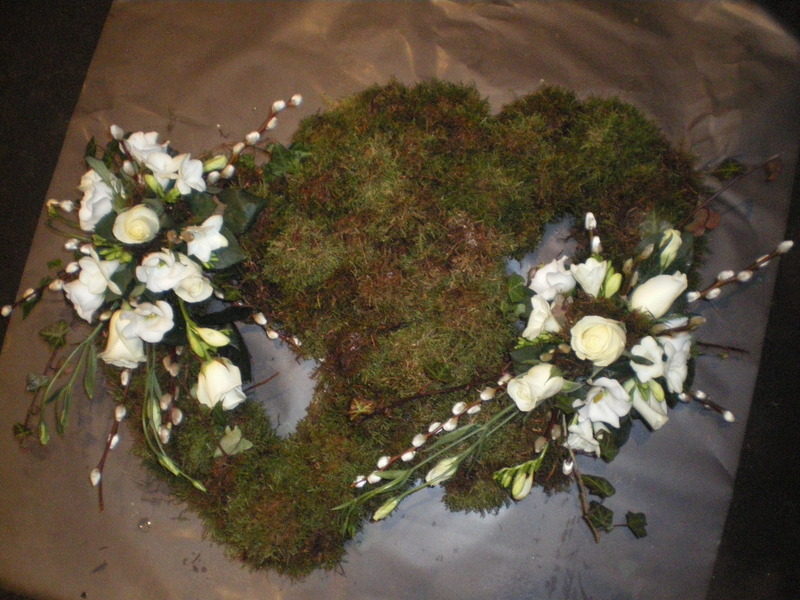 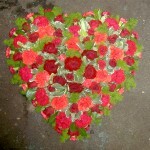 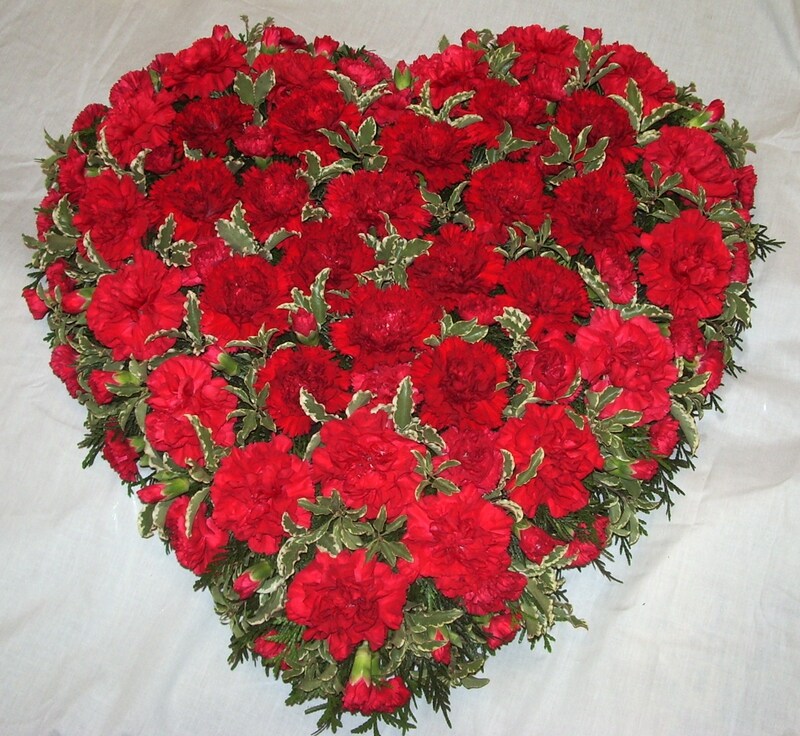 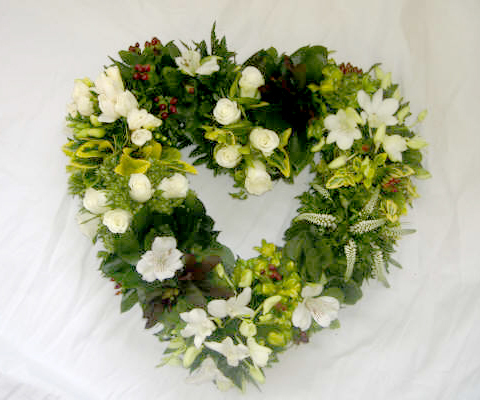 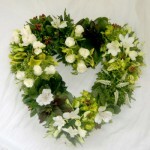 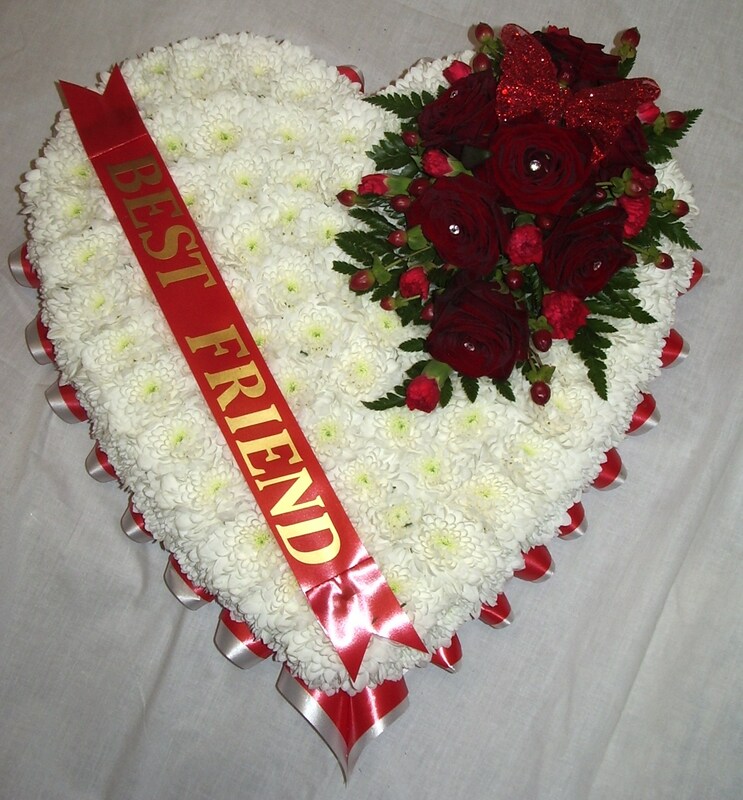 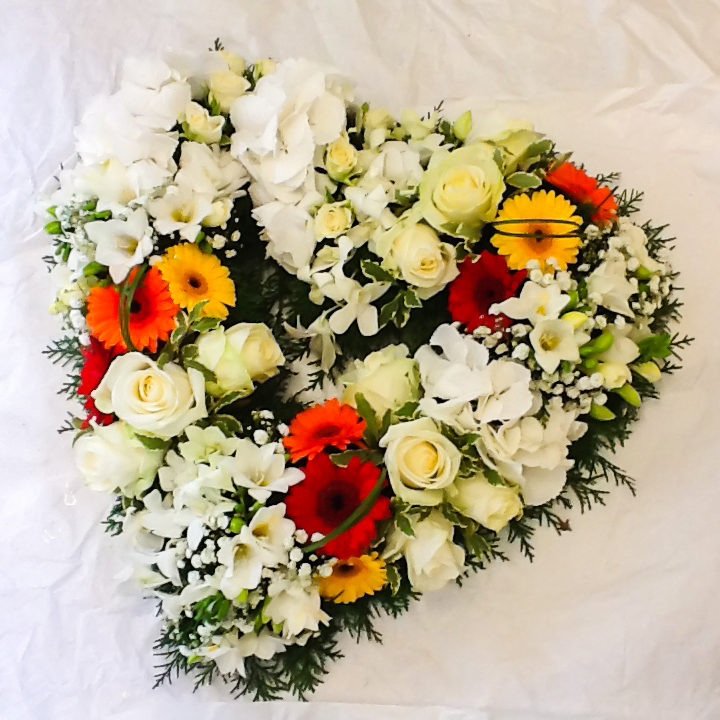 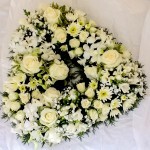 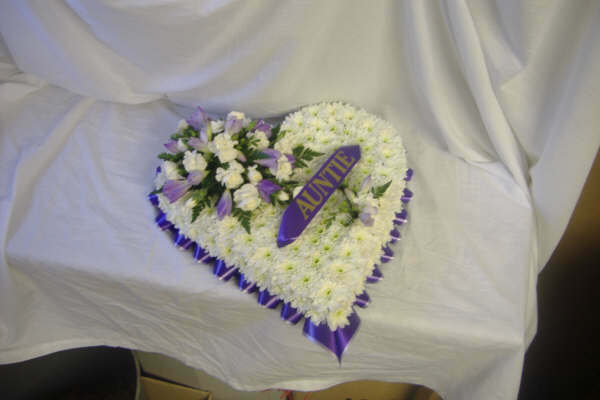 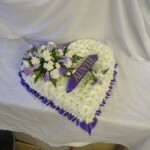 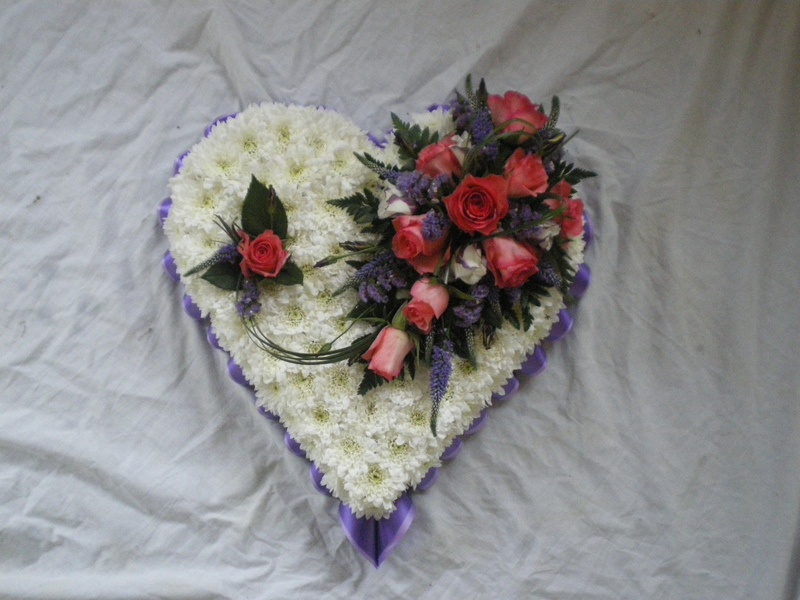 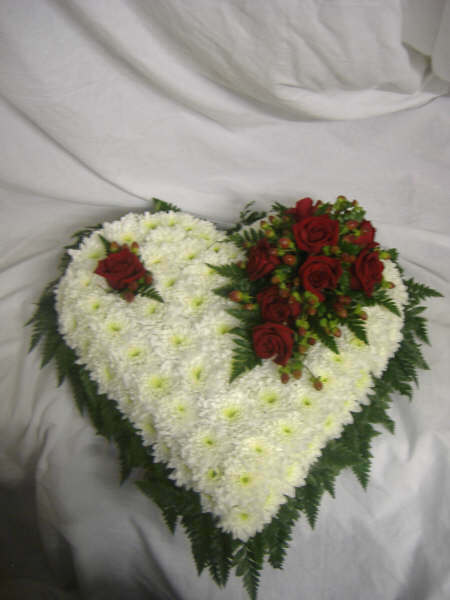 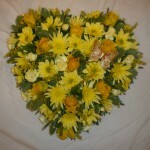 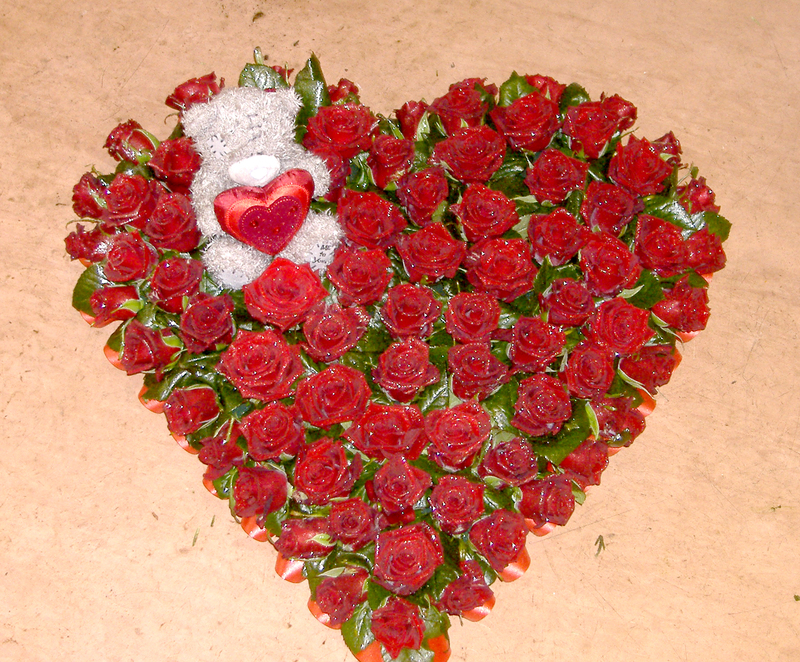 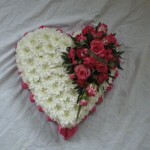 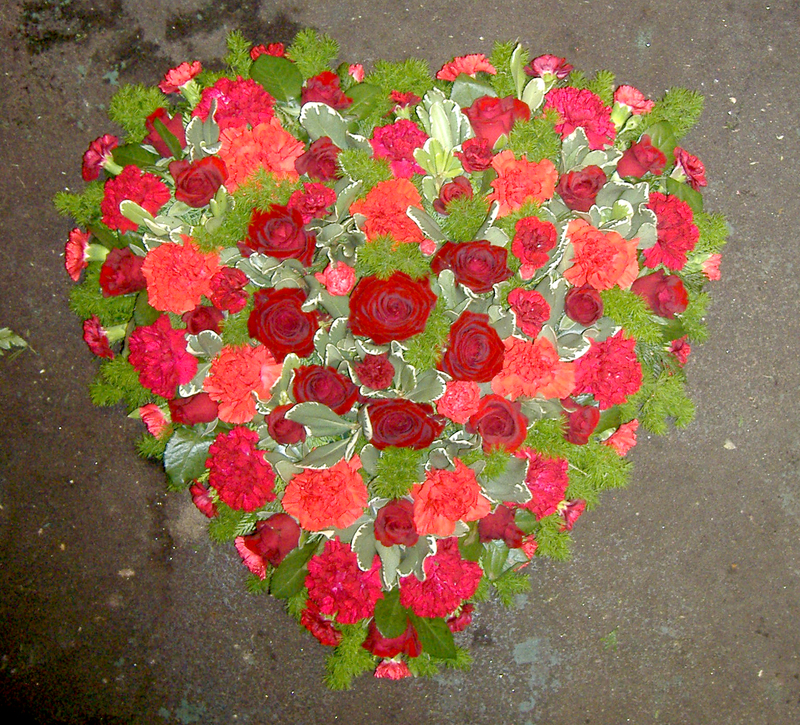 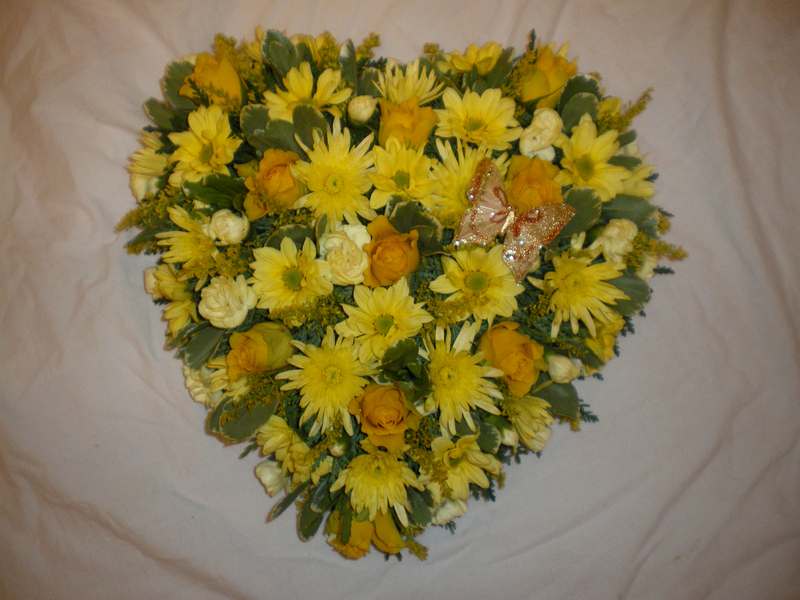 Our beautifully hand crafted floral Hearts are available in a wide variety of shapes, sizes and colours. 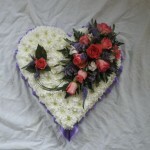 Our beautiful range of heart designs come in a tasteful variety of shapes, colours and sizes. 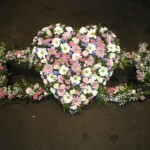 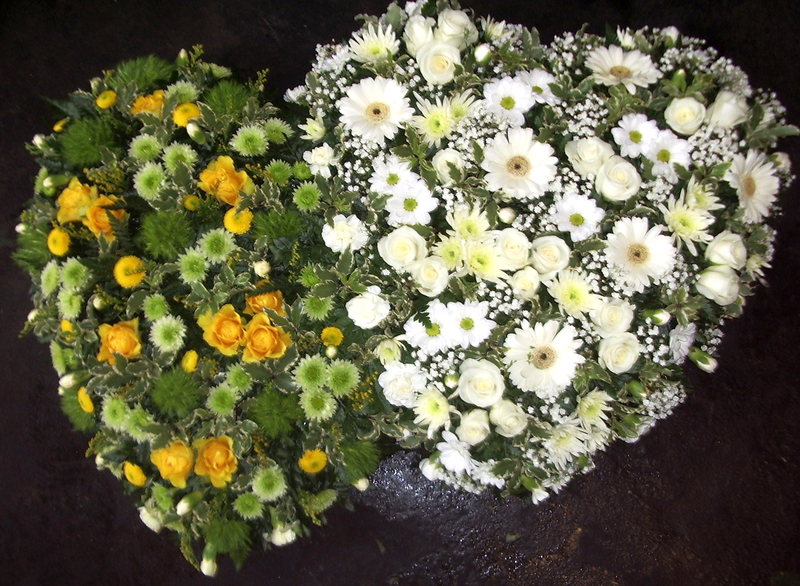 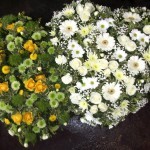 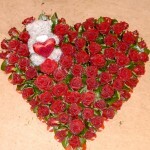 If you can’t find what you are looking for drop in or give us a call for assistance from one of the Floral Artists.